Suffering from obesity? A diabetes drug may help you cut down fat as a compound that mimics a naturally occurring hormone which regulates appetite, researchers say. 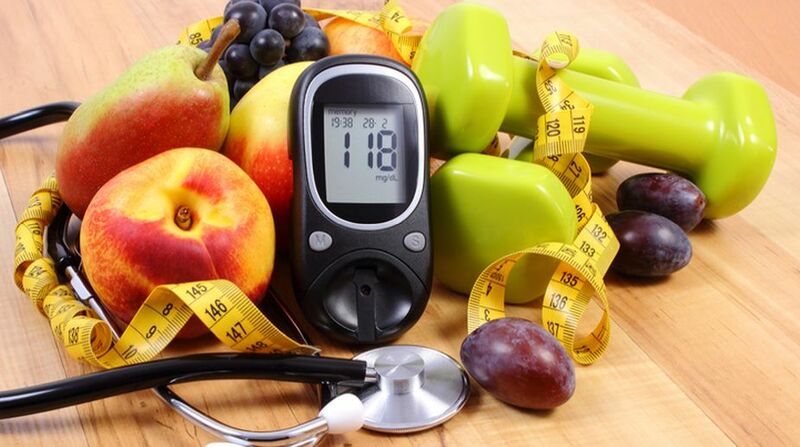 The compound, semaglutide, has a chemical structure that is very similar to the hormone glucagon-like peptide 1 (GLP-1), which regulates both insulin secretion and appetite, the researcher said. “This randomised study of weight loss induced with semaglutide in people with obesity but without diabetes has shown the highest weight reductions yet seen for any pharmaceutical intervention,” said lead author Patrick M. O’Neil, a professor at the Medical University of South Carolina in Charleston. For the study, presented at the ENDO 2018: The Endocrine Society’s 100th Annual Meeting and Expo, researchers recruited 957 participants, out of that 35 per cent were male. 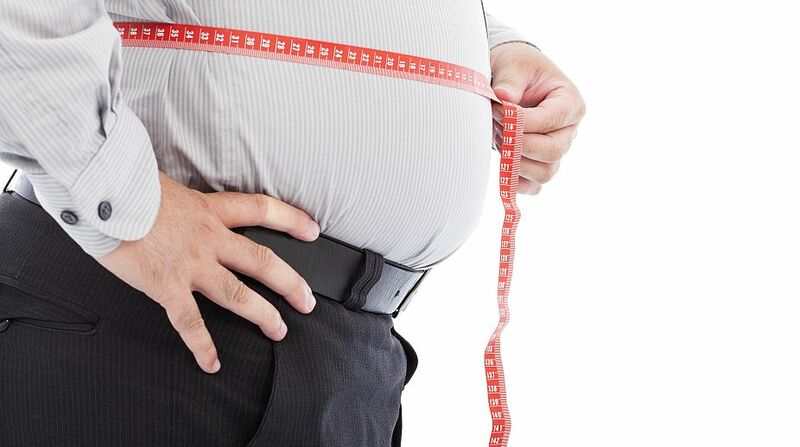 All participants had a body mass index (BMI) of at least 30 but did not have diabetes. They were randomly assigned to seven different groups. 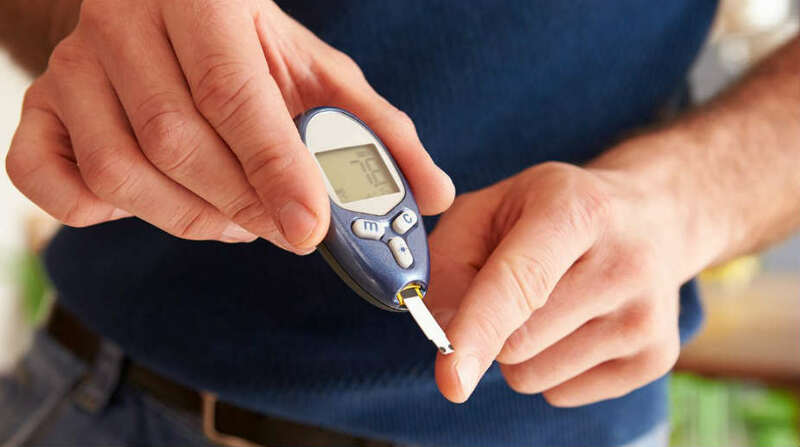 Five groups received different doses of semaglutide — between 0.05 mg and 0.4 mg — via injection once daily; a sixth group received a placebo, and a seventh group received 3 mg of the diabetes drug liraglutide. After one year, all participants receiving semaglutide had lost significantly more weight than those receiving placebo. The higher the dose participants received, the greater their average weight loss. Those receiving liraglutide lost an average of 7.8 per cent of their body weight, while those in the placebo group lost only 2.3 per cent on average. Sixty-five per cent of participants who received 0.4 mg of semaglutide per day lost at least 10 per cent of their body weight, compared with 10 per cent of those in the placebo group and 34 per cent of the liraglutide group. The most common adverse events in those taking semaglutide were mild/moderate nausea, as seen previously with GLP-1 receptor agonists, the researchers noted.